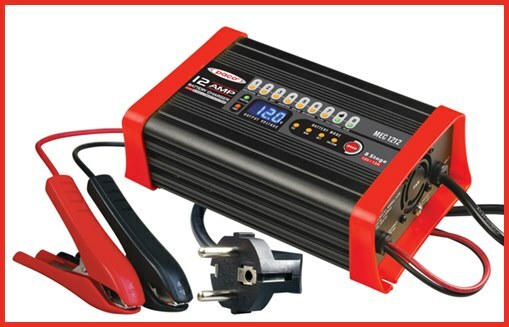 Our battery charger product range is made for Zimbabwe & ready to use with 13 amp plug tops (no cutting off unsuitable plug tops & buying new 13 amp. Unlike other compact battery charger types, these will work with input Zesa voltage as low as 160 to as high as 260 volts!! Suitable for remote areas with voltage problems. Made for Zimbabwe battery charger & ready to use with 13 amp plug top (no cutting off unsuitable plug tops & buying new 13 amp ones). Unlike other compact battery charger types these will work with input Zesa voltage as low as 160 to as high as 260 volts!! Suitable for remote areas with voltage problems.Will charge a badly discharged battery with voltage as low as 2 volts!! *Thermal and current overload protection. *Do not connect 12 volt chargers onto 24 volt battery circuits! Made for Zimbabwe & ready to use with 13 amp plug top (no cutting off unsuitable plug tops & buying new 13 amp ones). Unlike other chargers works with input supply voltage as low as 160 to as high as 260 volts!! Suitable for remote areas with voltage problems. Will work on voltage as low as 160 volts. Ready to use in Zim. 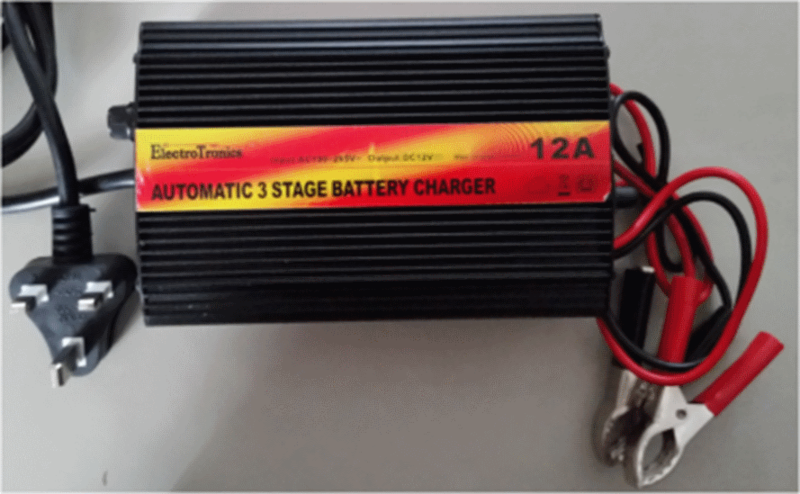 This is a fully automatic battery charger with 8 charge stages.8-stage charging is a very comprehensive and accurate charging process that gives your battery longer life and better performance compared to using traditional chargers. 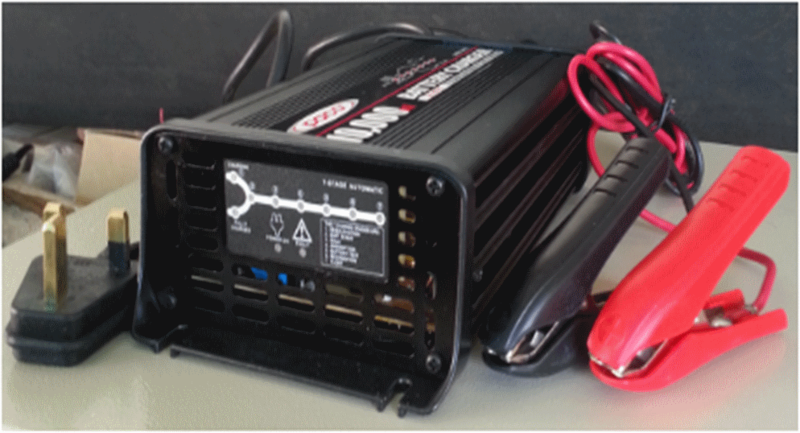 8-stage chargers are suitable for most battery types including WET, MF,Calcium, AGM, and GEL batteries. They may also help restore drained and sulphated batteries. • Recommended input voltage: 220-240V AC, 50/60Hz.